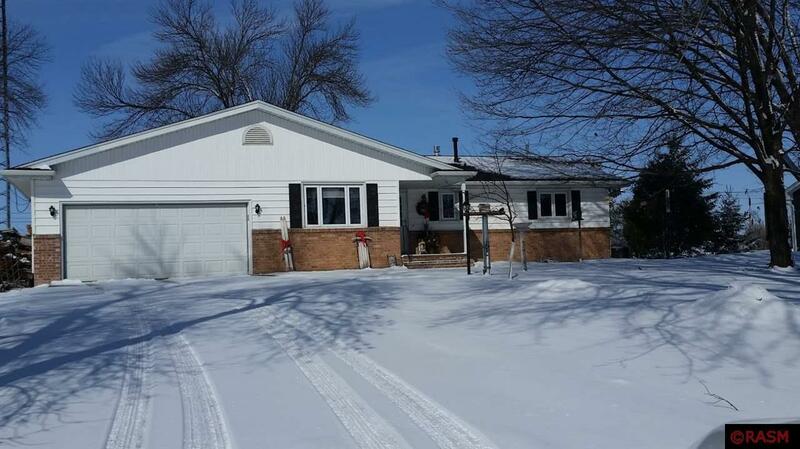 Beautiful very well kept home just minutes from downtown Waseca. 3 bedroom, 2 bath, finished basement with family room, fireplace and workshop. Private well and septic. Two stall garage with three season porch to watch stunning sunsets. Many mature trees on .63 acres with a 8 x 10 storage building with a loft. Perfect location to enjoy many birds, pheasants and other wildlife. New roof, furnace and air conditioner (2015). Country living just a mile from town!